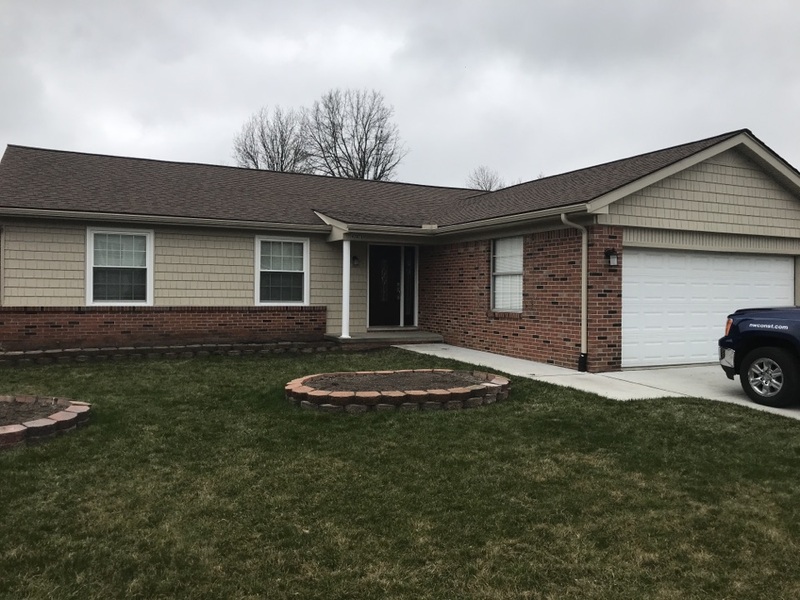 Local homeowners know they can count on NorthWest Construction for top-quality roof replacement, siding installation, window replacement, and kitchen remodeling in Canton, MI. Since 2003, we have been the region’s most trusted go-to company for providing solutions to all needs related to home improvement. Partnering with some of the leading manufacturers of remodeling products in the country, we are able to design and construct everything, from simple repair jobs to more complex projects, such as entire custom homes. We’ll work closely with you to determine the right design that suits you and your family. Our unique and professional processes allow us to handle every aspect of your project with ease, eliminating the need for you to find other contractors to finish your upgrades. ● We are fully licensed, which means we have passed the strict requirements set by the state, allowing us to perform both interior and exterior services to local homes. ● We are also fully insured, so you’ll never have to worry about additional expenses in case of an emergency during the remodeling process. 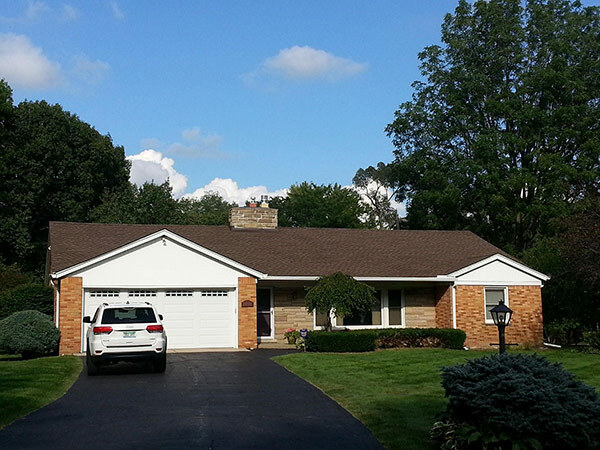 ● We offer comprehensive warranties for roofing in Canton, MI, through our GAF Master Elite Certified Certification. You can contact us from Monday to Friday, 8:00 am to 6:00 pm, and Saturday, 8:00 am to 3:00 pm. Call the local experts at NorthWest Construction today at (313) 277-7676 to schedule a no-obligation consultation about your home improvement plans. You can also use our online contact form while you are here on our website. We offer senior discounts and flexible financing options to help you afford your dream home.